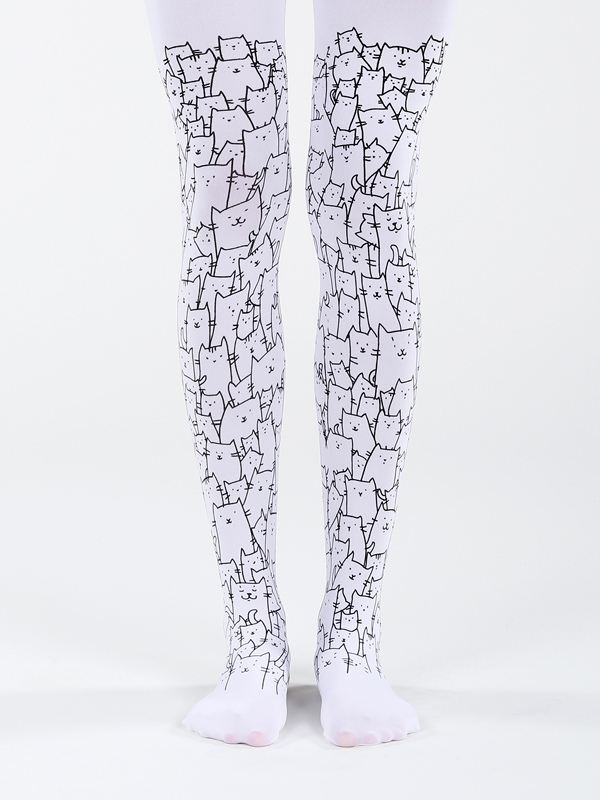 These are the cutest tights ever!! These tights made me so happy on my wedding day! Thank you for the beautiful, top quality work. I’ll be back for sure!! Les couleurs sont jolies et la qualité des collants est top. Le résultat est très professionnel ! Arrived speedily and absolutely gorgeous- no colour loss upon washing, and very comfy to wear all day! Got these just in time for New Years! I got so many compliments, I felt so confident with them on. Great way to start a new year! 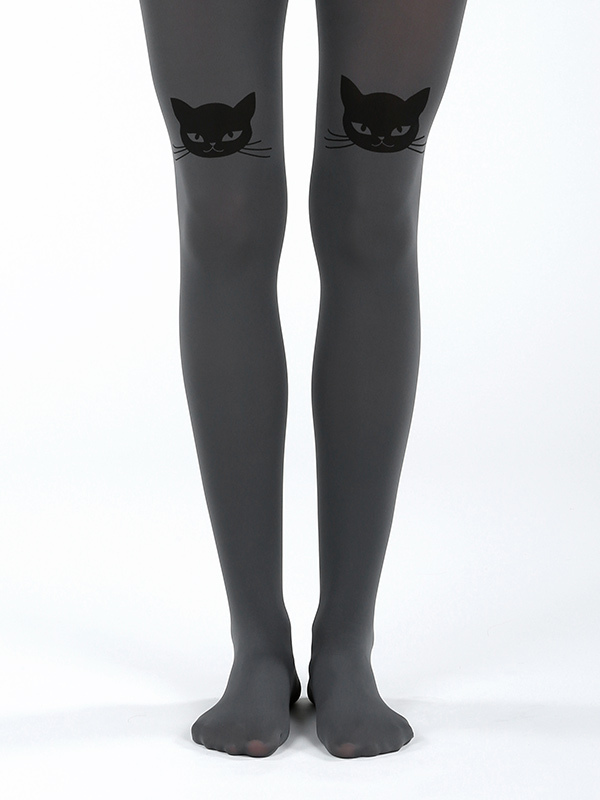 These are wonderfully made tights!!! So beautiful and true to color. Got lots of compliments.